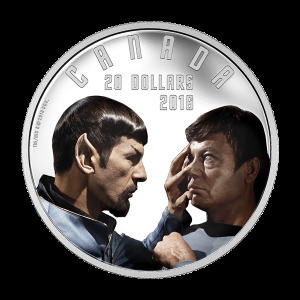 The Royal Canadian Mint has decided to boldly go where no man has gone before with a coin series celebrating the 50th anniversary of the original Star Trek TV series. 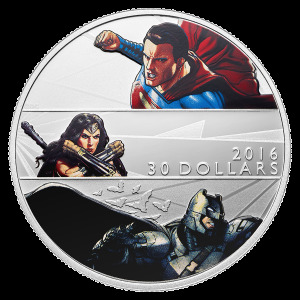 This coin series will feature your favourite characters and episodes from the show that became a favourite. 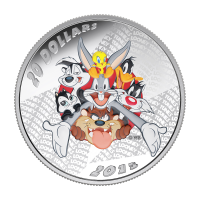 The original TV series was quite radical for it's time, breaking taboos and exploring societal issues that hadn't been brought up before on TV. 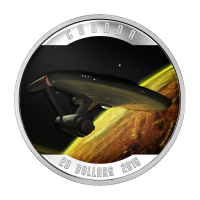 The reverse of this coin displays a colourized image of the Enterprise orbiting Mudd, from the episode I, Mudd. 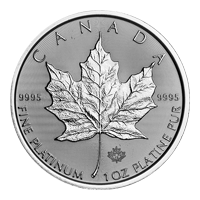 The ship is dark and shadowed, similar to the shadowy world of androids created by Harry Mudd! 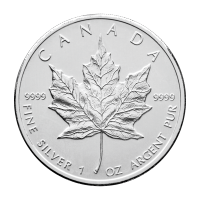 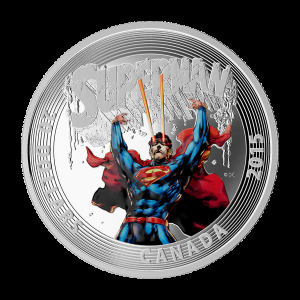 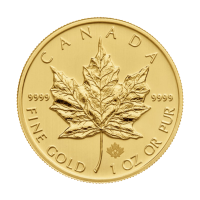 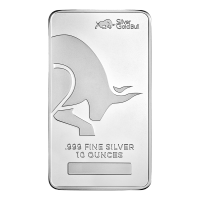 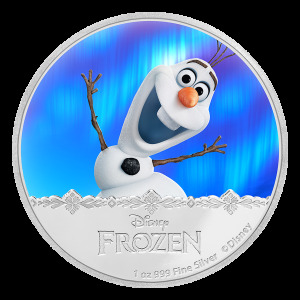 Like the original series, these coins won't be around for long, order yours today! 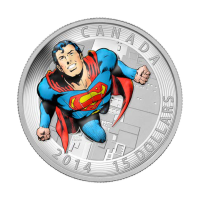 Obverse Effigy of Queen Elizabeth II and the words "Elizabeth II D.G.Regina"
Reverse Colourized image of the Enterprise orbiting a planet and the words "Canada 20 Dollars 2016"
Colourized image of the Enterprise orbiting a planet and the words "Canada 20 Dollars 2016"